Dan received his Master’s degree in Marriage and Family Therapy from Fuller Theological Seminary, School of Psychology. 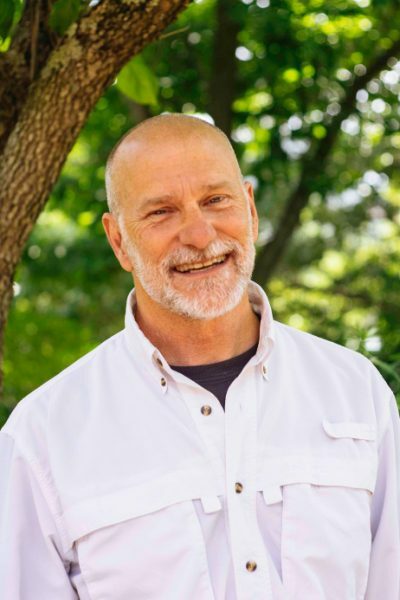 He has worked in a variety of settings over the years including private practice, adolescent inpatient and residential treatment, College counseling centers, young adult groups, as well as conducted supervision for Marriage and Family therapists and taught in a Master’s-level counseling program. Dan has specialized with adolescents, young adults, and family therapy for over 25 years. When he is not at his job Dan very much enjoys spending time with his wife and kids, hiking, paddle boarding, camping and generally goofing off.